Would you like to build a website? Dont Be Caught Unprepared This Year! 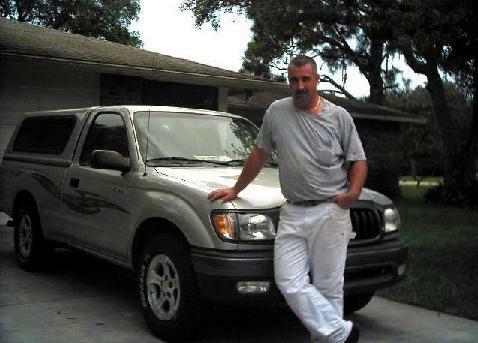 I am a handyman that services the Sarasota, Bradenton, Siesta Key, Longboat Key, I 75 corridor area. I am very good at what I do and well liked by clients. Many clients have used me for years. I have over 25 years experience working in home maintenance related areas. I have recently added computer repair and upgrading to the list of things I do. My schedule is kept busy by return customers, referrals and some ads in the yellow pages. Look for Todd's Home Repair under Handyman and Fan Repairs. I also advertise online in the Verizon SuperPages. I am licenced and insured. Large job (multiple days) usually scheduled within two weeks to a month or so, depending on schedule. Please call and ask, in many cases a job can be handled more quickly than you think it can. I charge $50 for the first hour per day and $40 for each additional hour. There is a $40 minimum charge for small jobs that take less that 1/2 hour. Please feel free to e-mail me me with any questions you may have.